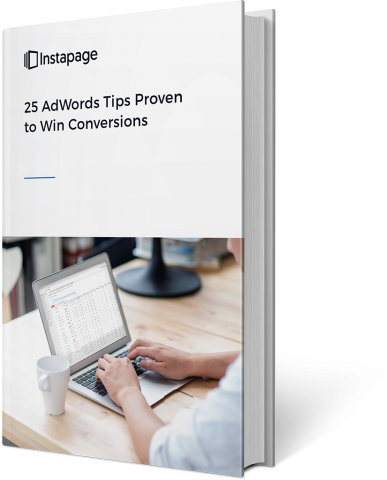 For downloading our 25 AdWords Tips Proven to Win Conversions! Please check your email shortly for the link to view the tips. For additional tips and tricks on how to improve your conversion rates, visit the Instapage blog.